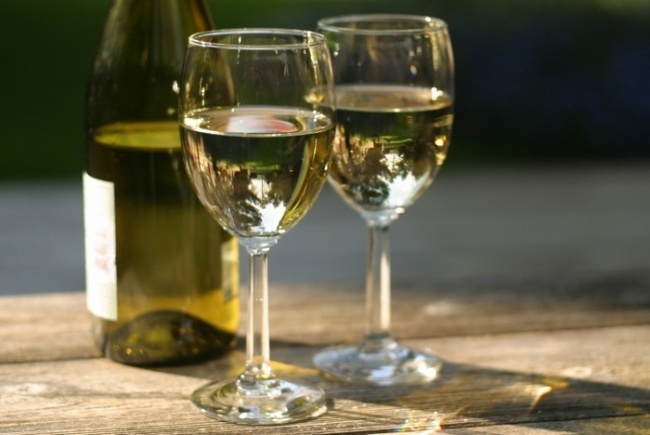 Red and white wine, both made of the vine, in any case should not be mixed, this applies to all types of alcohol. And of course, should not be consumed in large quantities. The wine should drink, not get drunk before the blackout. Red wine — made of red and black grapes, and thus got its name. Richly tannins, spicy scent possesses. 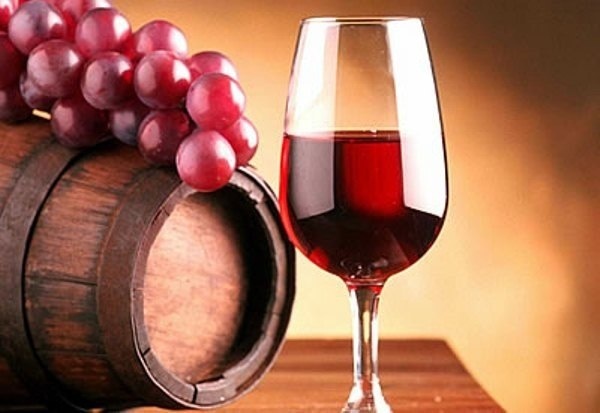 In the world there is a huge number of varieties of red wine, more than 4,500. 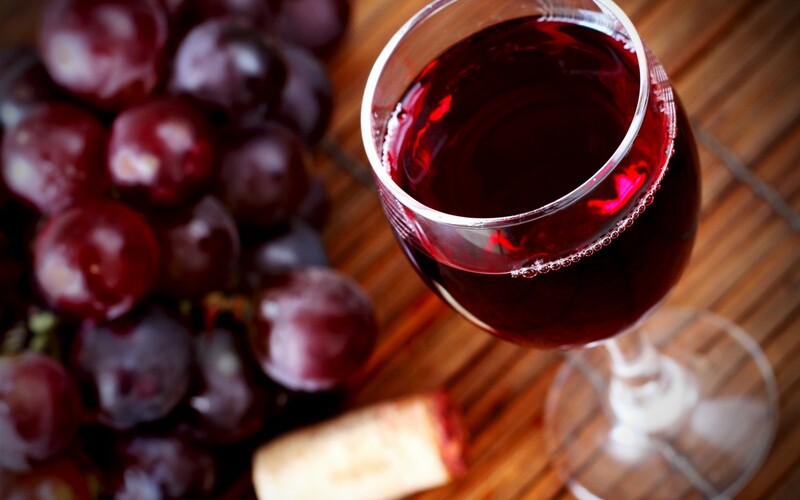 Since ancient times, wine red wine is favorable to health. More father of medicine Hippocrates recommended wine to their patients, and used himself as an antiseptic and soothing. It is necessary to point out the fact that, despite its antiquity, the effect of wine on the human body to the end is not yet known. Although known (by observing) the fact that wine consumption within reasonable limits reduces the risk of heart failure and such serious diseases of the cardiovascular system such as myocardial infarction, but what caused this effect is still unknown. A positive impact on human health have tannins (tannins are also found in grapes, tea and many other plants) is contained in red wine, but not white. 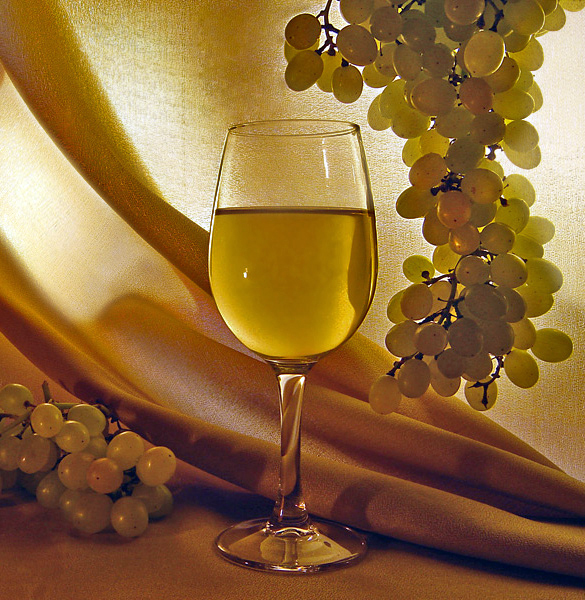 White wine made from both white and red grapes. Almost colorless color is achieved due to the fact that in the absence of skin fermentation of grapes, which are all and colorants. Grape juice of any kind is colorless. But there are some varieties of white wines that have a color. 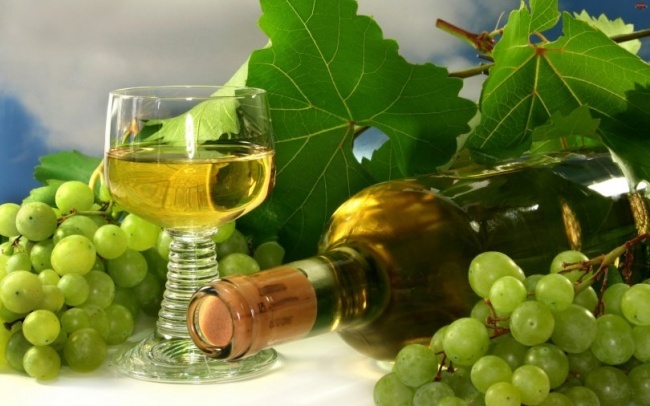 Preparation of white wine is more complex technology, has a number of conditions, for example, you want to minimize the time of contact with the skins of grape must berries. Also, the role of a plug temperature. With age, white wines acquire darker tones and red, on the contrary, become lighter and precipitate. About the impact on the health of both the wine is no concrete answers, a lot depends on the characteristics of the organism to drink human. Investigations are continuing. Great stuff give up. But at the moment we can safely say, that red wine is more useful than white. 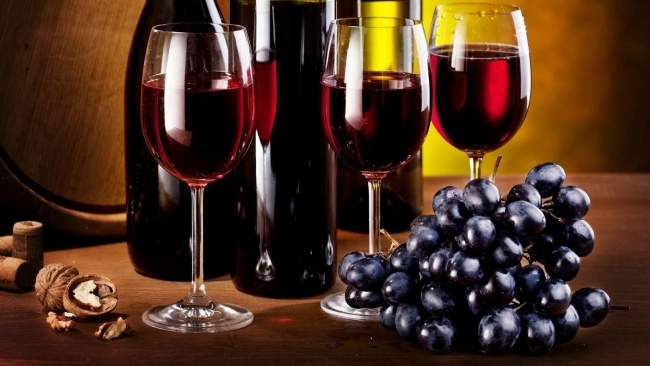 This is due to the fact that the production of red wine grapes used a whole, from the skin to the bone, therefore it is more saturated with useful substances, as far as they can be generally saturated with alcohol. With regard to taste, it is a matter of personal preferences of each person, we can see the result in the voting posted in this comparison.